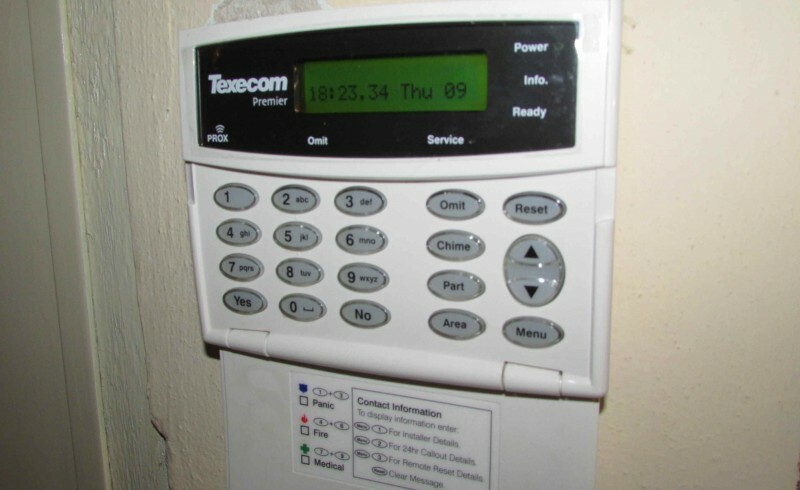 There are many who term that having a beeping security alarm can be really very annoying. Numerous causes could be found for creating such an issue. It is necessary for the owner to know as to what the reasons are and how beeping is to be eliminated without undermining the security system’s effectiveness. It could be that the system has recognized changes via security alarm beeping. There are two possible remedies that the individual can use depending upon system type that is had. One can readily press ‘silence’ button and to press it again on completion of ten minutes. Annoying sound is likely to have stopped. However, if there is no such button present on main keypad, then a security code is to be entered. This is to solve the issue instantly or in few minutes time. 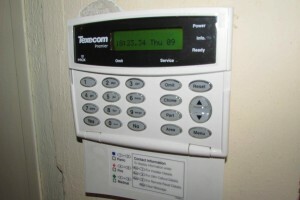 Alarms might beep often, if it has sounded and then shut off. Secondary signal is generally used for notifying the individual as to which sector is breached. There are several steps to be followed for solving the problem. All security zones are to be closed. All windows and doors are to be closed. It is to be ensured that no movement is preset in those zones so that motion sensors do not get activated. The security system is to be armed and then disarmed. In few cases, a time period is to be set before trying to arm and disarm. It is for this reason, it would be really better for the individual to wait for a period of 5 to 10 minutes before having the system deactivated. Beeping would stop after process is complete. Another common reason for security alarm to beep is loss of battery power. For stopping the annoying sound, there would be a requirement on the part of the individual to have old batteries to be replaced with new ones. The box of main housing panel of the system is to be visited and the door opened. It might need some unscrewing of few bolts. The battery that is present within is supposed to be rectangular black object. On locating the depleted batter, the wire leads are to be removed and is to be performed manually. On fully charging the battery, the security alarm would stop beeping. If the individual is not able to solve the issue on his own, then it would be better to have the Alarm fix experts to be called up, who would be responsible to have the issue fixed quickly and efficiently.